We know that you need to keep up with the latest regulations and technology without causing extra work. That is why we offer a clinical speech recognition solution designed specifically for medical practices like yours. 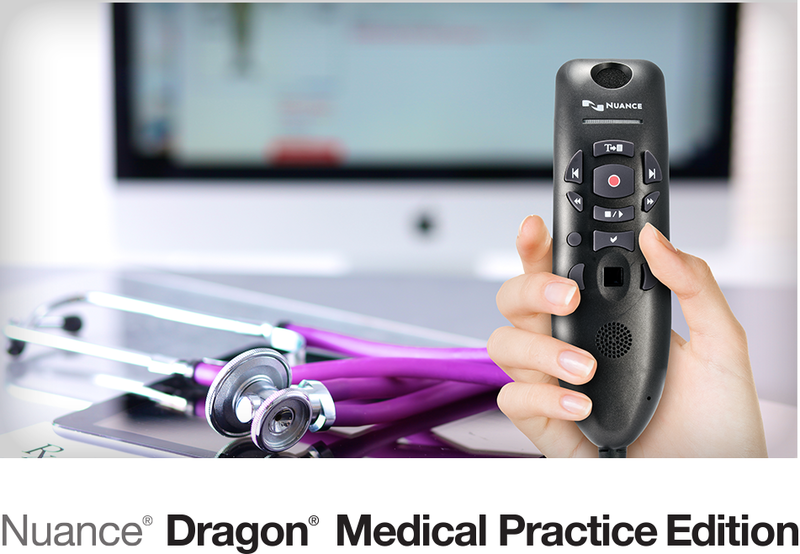 Dragon® Medical Practice Edition 2 is the go-to speech recognition solution for more than 500,000 physicians worldwide. Designed specifically with small practices in mind, Dragon® Medical Practice Edition 2 is up to 99% accurate out of the box and includes over 90 specialty vocabularies. By using Dragon® Medical Practice Edition 2, clinicians, including physicians, nurses, nurse practitioners, physician assistants, and other care providers can efficiently navigate and dictate medical decision-making and treatment plans directly into a patient’s electronic record. Dragon® Medical Practice Edition 2 supports HIPAA patient confidentiality guidelines, a critical requirement for any practice concerned with patient confidentiality. Clinicians can navigate any Windows®-based EHR system using voice commands; three times faster than most people can type or click with a mouse. Practices that supply documentation through Dragon® Medical speech recognition technology earn a higher rate of reimbursement than practices that provide notes built by point-and-click EHR templates alone. 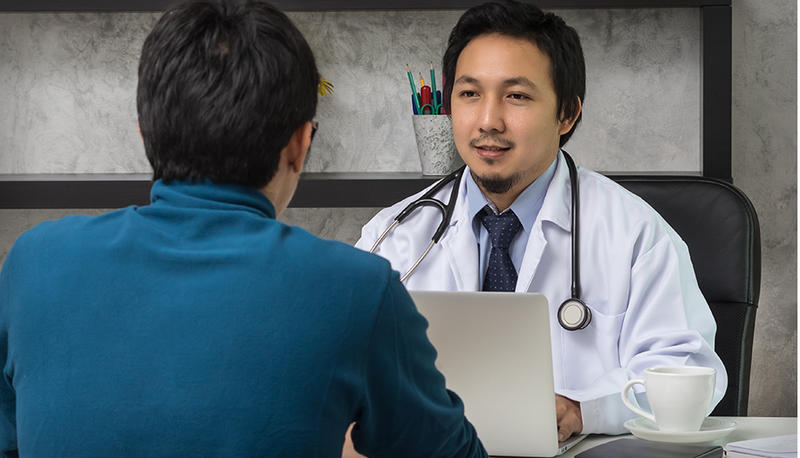 Clinicians using an EHR powered by Dragon® Medical experience substantially greater satisfaction than clinicians who use the EHR without Dragon Medical Speech Recognition. Dragon® Medical Speech Recognition is the obvious choice to bring efficiency to your medical practice. Designed and priced exclusively for independent practices of 24 physicians or fewer to bring your practice into the present. Are you ready to speech enable your practice?